Despite how people generally find Gonipora corals difficult to keep, we actually find them easy and the only important thing is to give it the attention it requires. It should to be placed in medium light with medium to low flow. We recommend placing them in the sand at the bottom of your tank or in the middle of rocks. Remember to securely anchor them down as their long polyps make them easy to get carried away with the flow. They are very aggressive and will sting any corals that their long polyps can come in contact with. 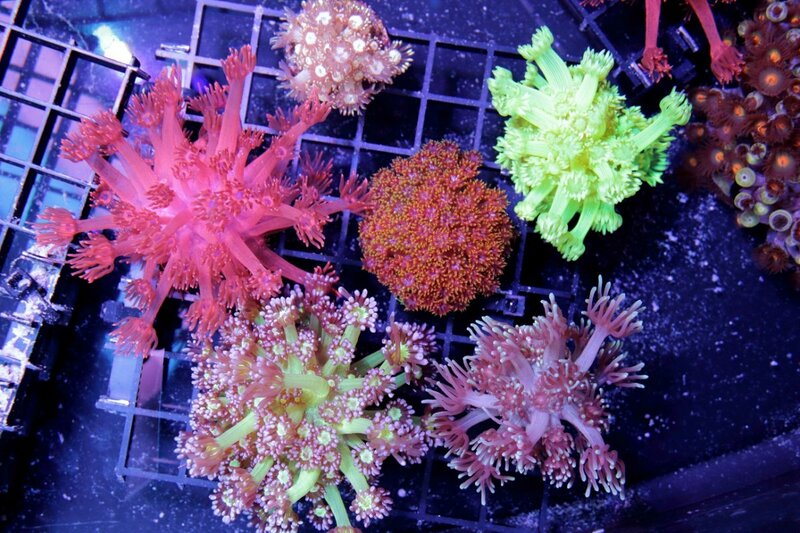 Therefore do not place them too close to other corals that are in your tank. Feeding is 100% necessary as they are NON photosynthetic. Without feeding they will not survive. Simple broadcast feeding twice a week in your tank will your Gonipora happy. 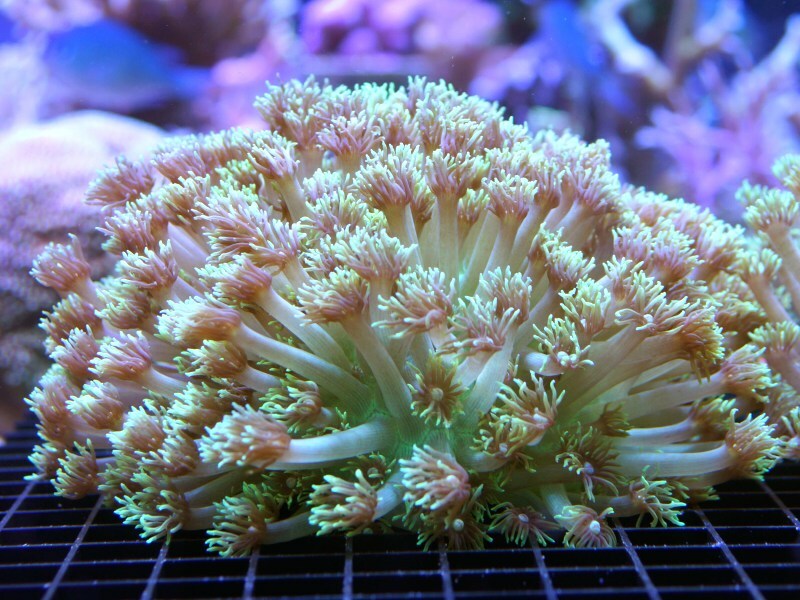 We only use and recommend reefroids for feeding gonipora.